From modest beginnings on small farms 60 years ago to more than 12,000 acres cultivated this year alone, Vidalia onions have made their way into supermarkets and homes across the nation. 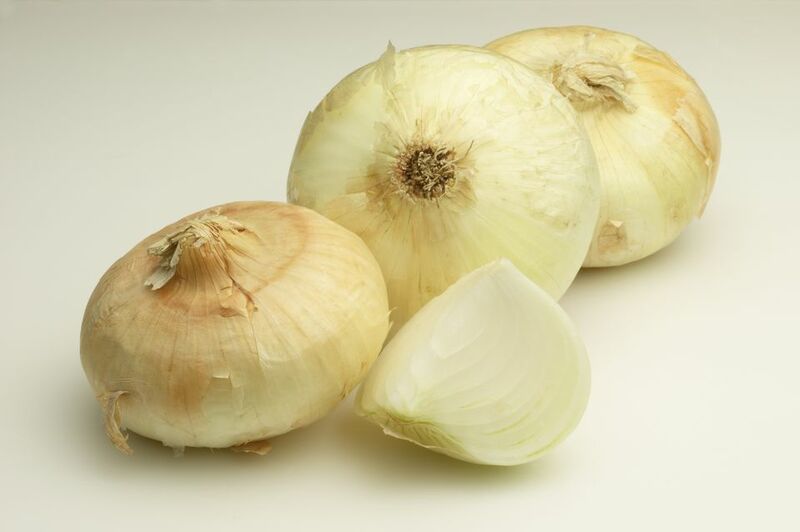 The higher sugar content of the onions makes them particularly appealing for use in salads, on sandwiches and in dishes where milder, less pungent flavor is the goal. Quarter or slice 5 or 6 onions and cook all day in the slow cooker with reduced-fat broccoli cheese soup for a delicious and effortless side-dish. Add a little thawed frozen broccoli near the end and top baked potatoes. Top focaccia with thinly sliced onions mixed with a little olive oil. Dry onions by slicing paper-thin and baking; place in a single layer on a baking sheet and bake at 275 degrees for about 30 to 60 minutes, or until golden brown. Refrigerate in an airtight container for up to 1 month - add to dishes as needed. Saute onions before adding them to casseroles or other dishes for best flavor. Add a teaspoon of sugar to the oil before adding the onions for a sweeter, caramelized flavor. Chopping is easier if you first cut the onion in half from top to root. Place halves cut-side down, then slice top to bottom. Holding slices together, slice crosswise to the original cuts. Deep-fry onions at 375 degrees for best results, and don't crowd. After breading onion rings, let them air-dry for at least 30 minutes before frying. Cut-off pantyhose legs have proven to be one of the best methods of storing onions. Place one onion in the pantyhose leg, tie a knot, then place another onion in the leg; repeat and hang the onions up in a cool, dark place. Cut below the knot as you use them and the knots will keep the rest in place. Freeze small batches of chopped raw onions and caramelized onions to use in cooked recipes.